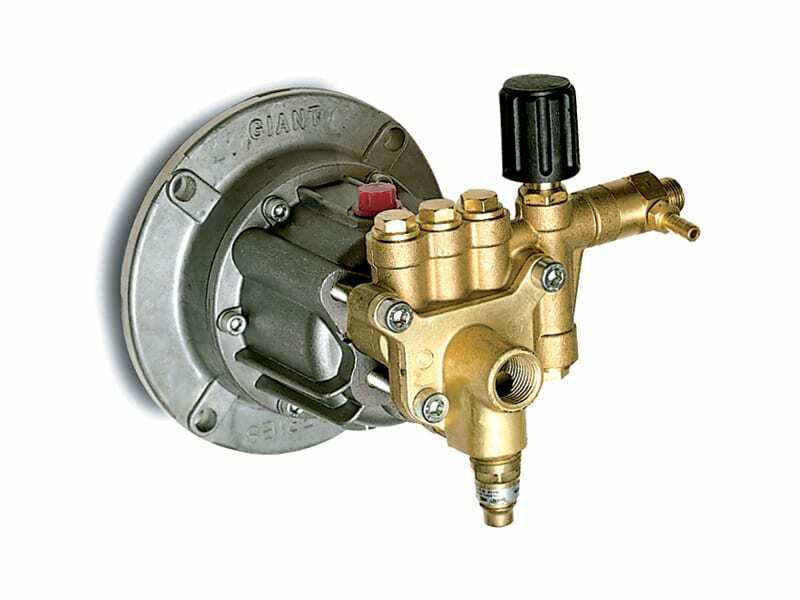 Since the 1980’s, Giant has been producing a variety of American-made pumps. 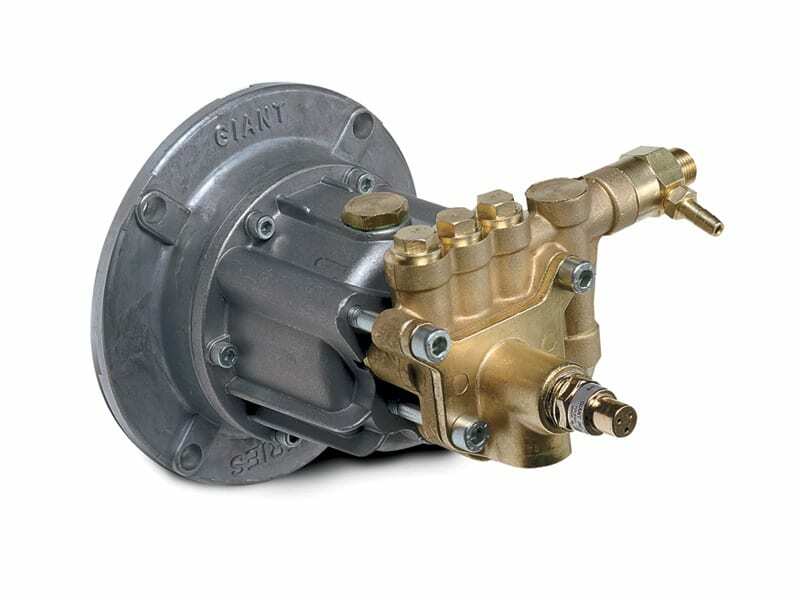 From the original axial design to the standard triplex plunger pump, Giant caters to a variety of markets. 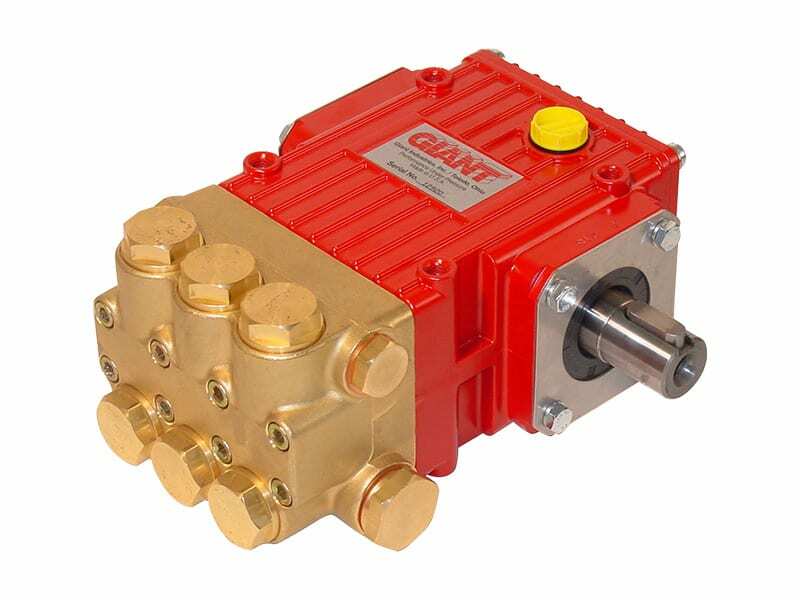 Utilizing German and American engineering as well as home grown ingenuity, Giant produces the GX, P200 and P300 pumps in the Toledo, Ohio plant. 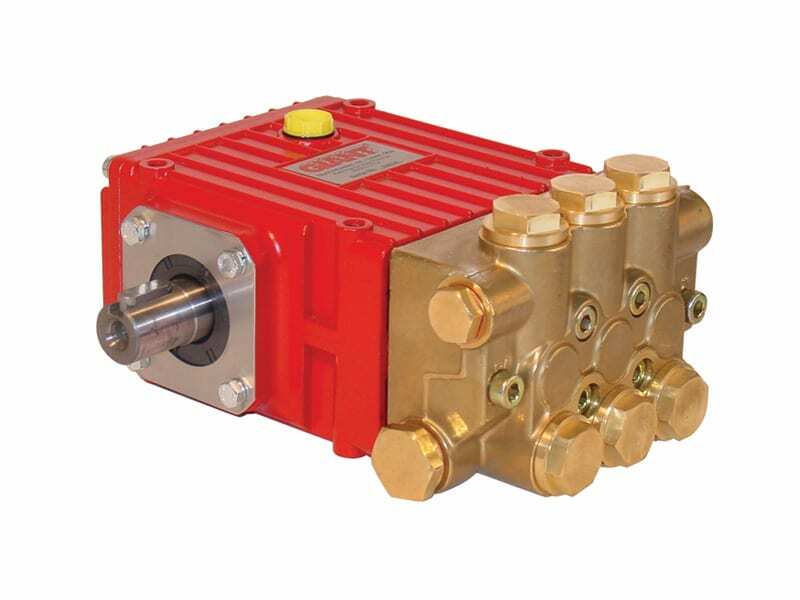 Made to adapt to belt drive or various direct drive applications, let’s help keep America working by buying American.